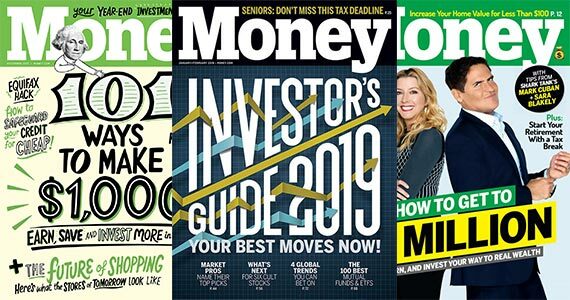 Take charge of your finances with Money Magazine! Sign up right now for an entire 2-year subscription for absolutely free thanks to Mercury Magazines. Money provides trusted advice help you become successful so you can earn, plan, invest and spend. Click through and sign up to get your subscription started because you deserve it!